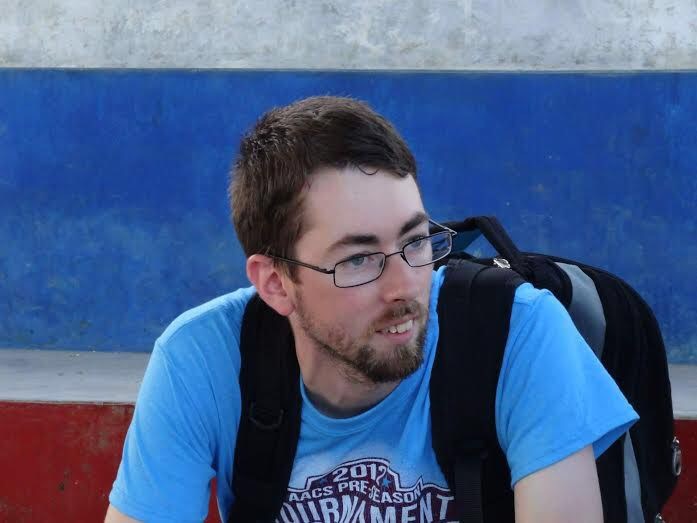 NEW UPDATES FROM JAMES VIRGIL BOGGS! 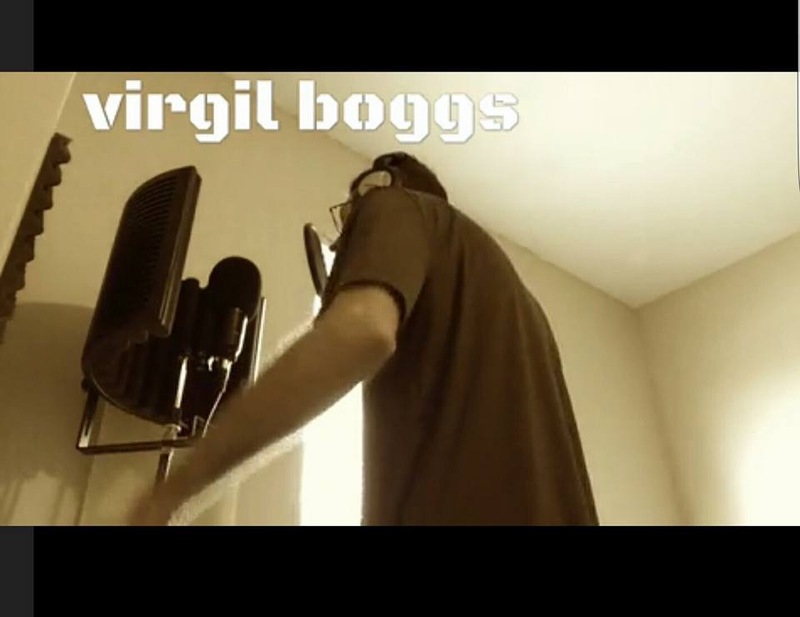 Virgil Boggs has been in the studio this week! 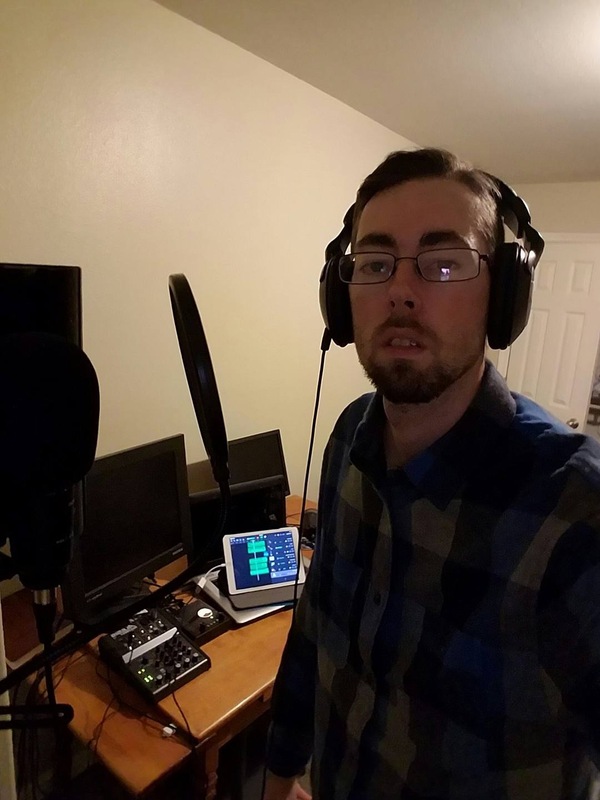 James Virgil Boggs speaks publicly in this freestyle rap video about the struggles he has gone through since 2014. From his time putting out Mixtapes to He and Sydney Dianne Boggs loosing their first child to a Miscarriage and the loss of Drexel Lee Boggs to #potterssyndrome. Follow on Twitter @jboggs222 for more updates! Next postTriple 7 Sounds on YouTube!